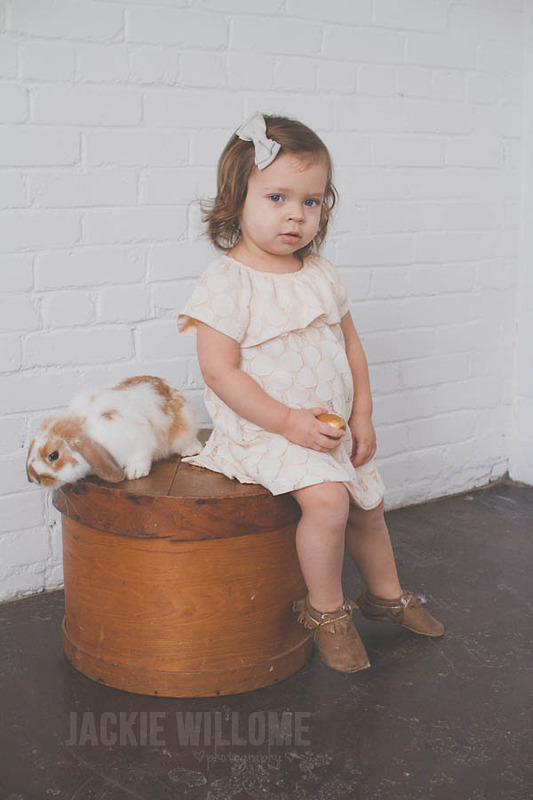 I just love how nowadays our children are photographed in such a fun and unique way. 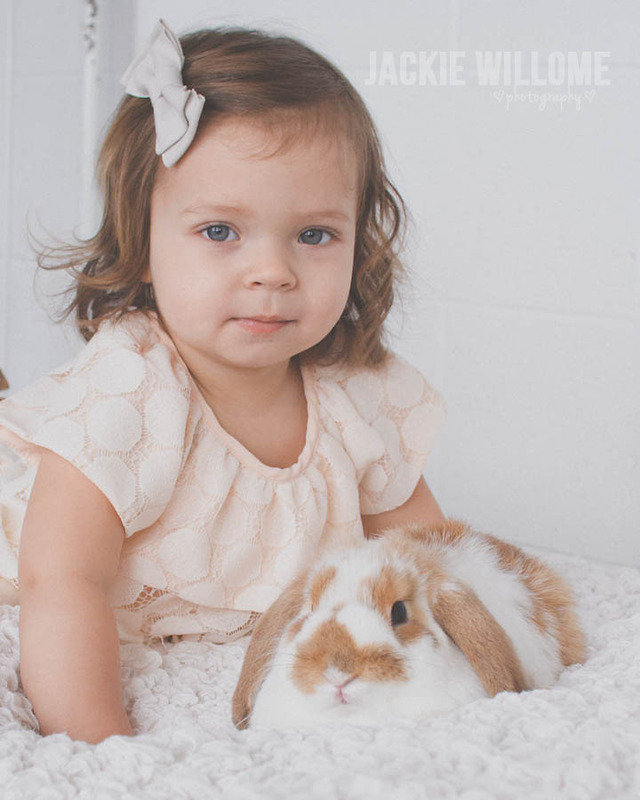 I remember as a child my Easter photography experience consisted of a walk through the mall, a loooong wait in line to sit on the big smiling Easter bunny's lap, then receiving a page of wallets to hand out to grandma and grandpa. Although this tradition is still going strong, more and more families are also taking it to the pros! 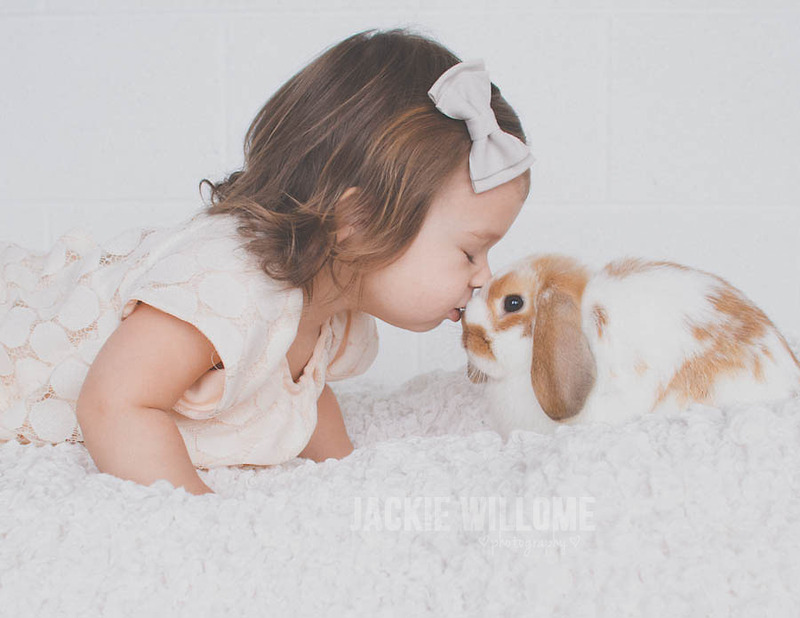 There are so many adorable Easter sessions that I've seen lately, however, this one stood out to me because of its simplicity and of course the ADORABLE little angel who just melts your heart. 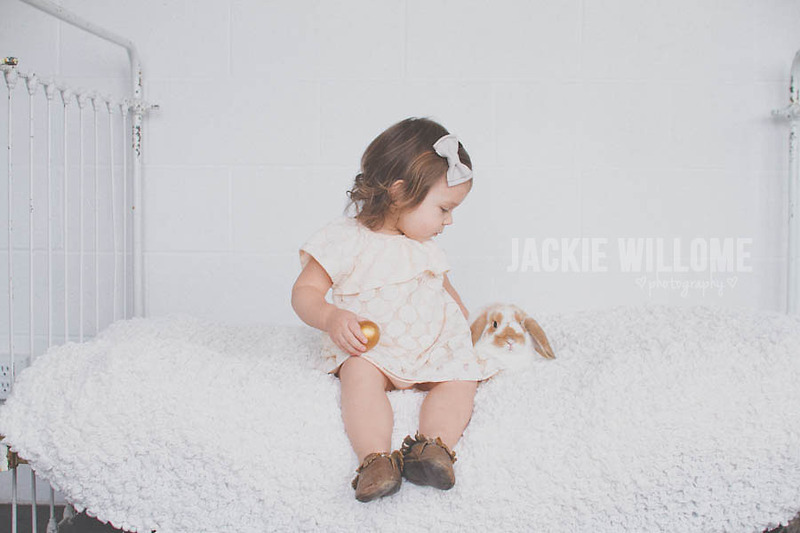 Amazing and talented Texas based photographer Jackie Willome uses minimal props, an all white backdrop and a cutie pie in a neutral dress to impress . 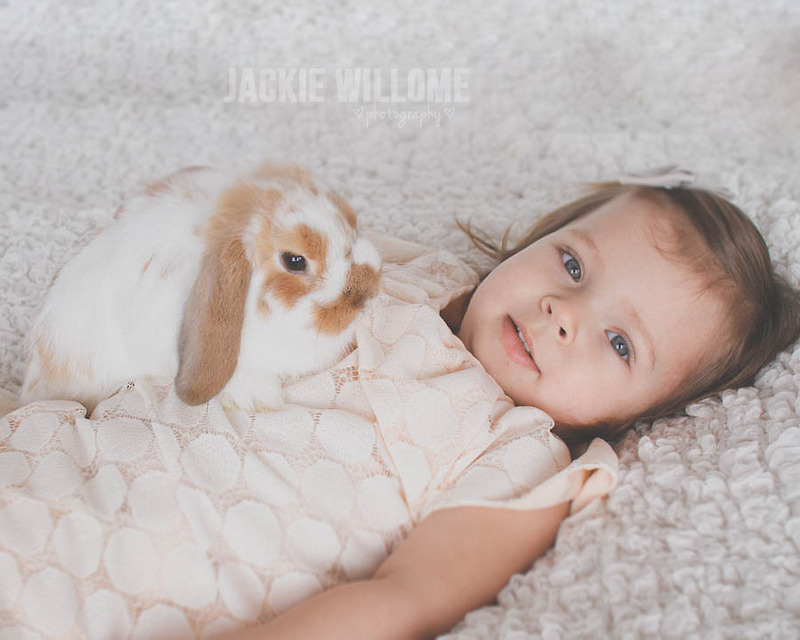 Jackie Willome's concept is so simple, yet produces such fanciful and whimsical photos! The only problem is, I wish I could keep scrolling down to view more! 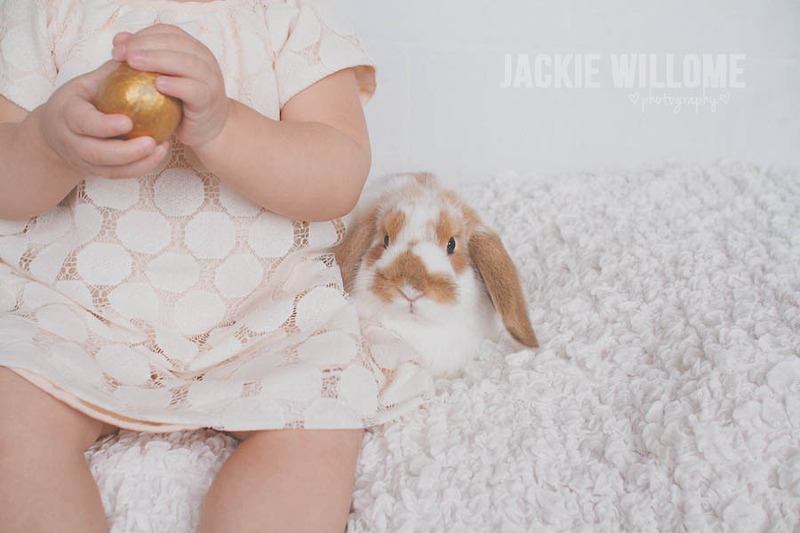 A sweet little face, a live bunny and a golden egg, get ready to fawn! This is so true, photo creativity has com a long way. 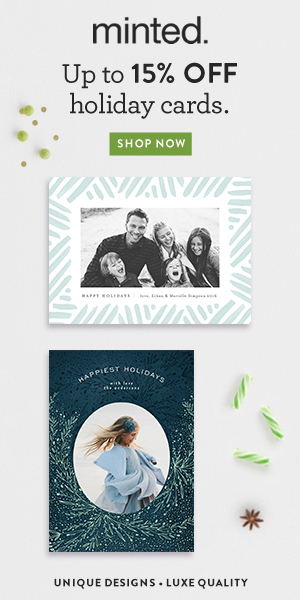 I know all our holiday picture were in the mall with the Easter bunny or Santa and maybe one on the front porch in your Sunday best. 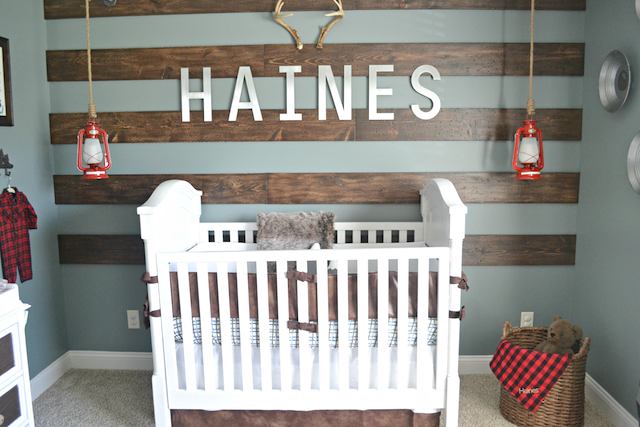 Great post and such cute pictures, thanks for sharing. I found you through MBC and will be following along. Thank you Danie! I will be sure to look you up on MBC as well!! Thanks for following along! I love all the great photos that we have gotten for our child over the years. I look back at my pictures from when I was a child, they are all the same poses just a different outfit and a little older look. 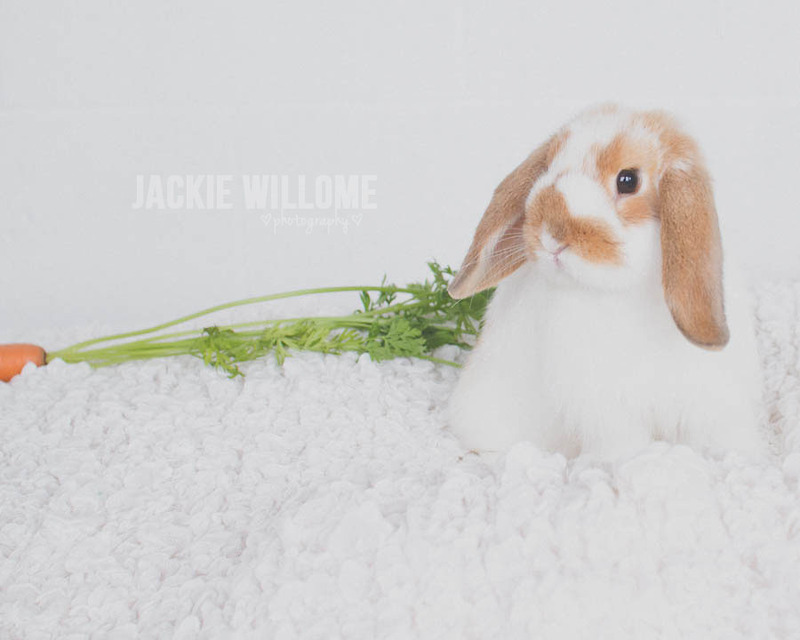 We are going to do our first outdoor photography session this spring. I can not wait to see what the pictures look like. I am hoping for something amazing. Thank you for sharing your blog. Looking forward to reading more from you. Thank you Cynthia!! I 'm sure they will turn out beautifully!! I hope you share them on RMC!